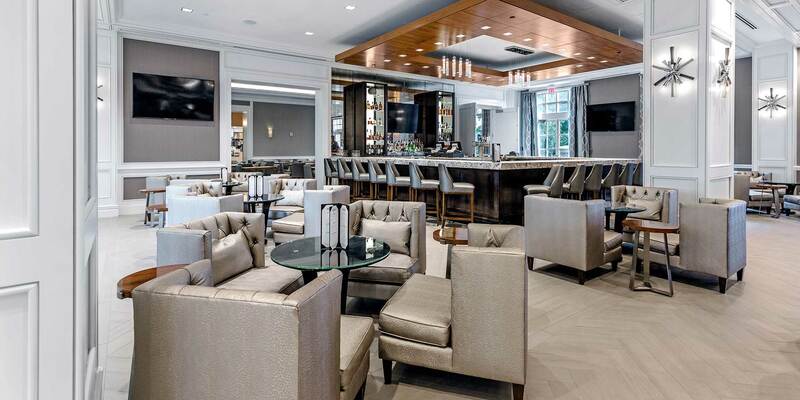 We are excited to announce the completion of the all-encompassing $27.3 million transformative interior redesign and amenity enhancement of the Hilton Columbus at Easton. 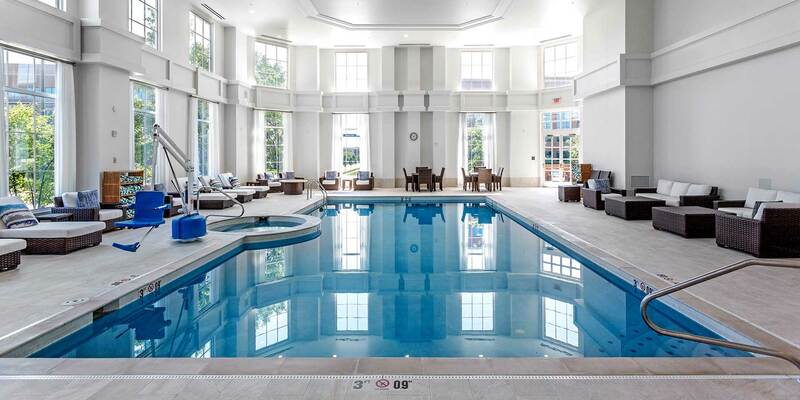 We look forward to welcoming our guests to our newly reimagined hotel. 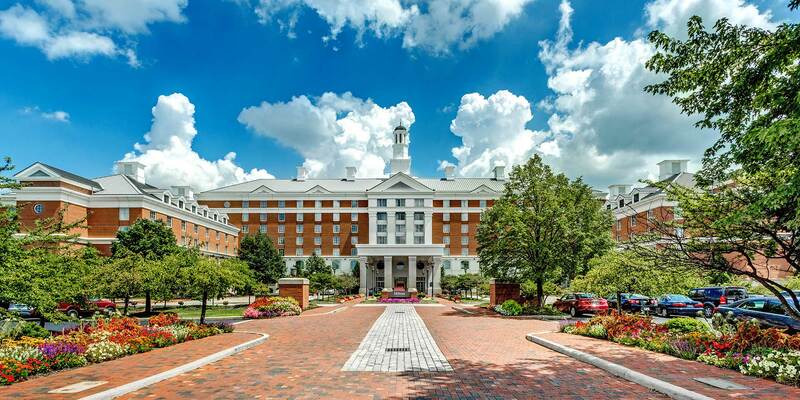 Developed in 2000, the prestigious 345-key Hilton Columbus at Easton is a 7-story, AAA 4-diamond luxury hotel and 39,000 SF conference center located ten minutes from downtown Columbus, The Ohio State University and busy John Glenn International Airport (CMH). 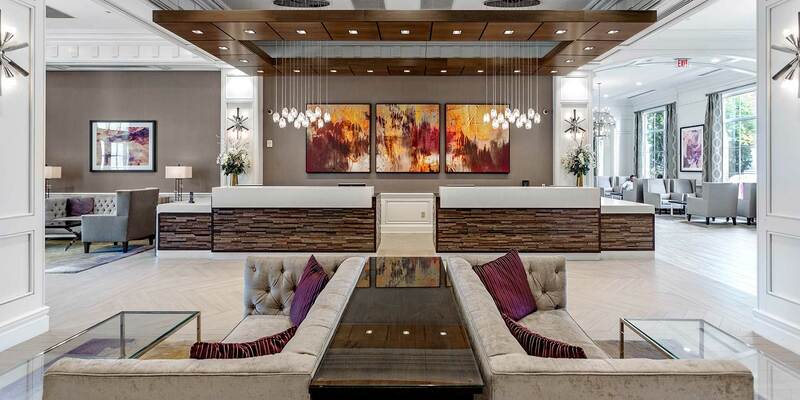 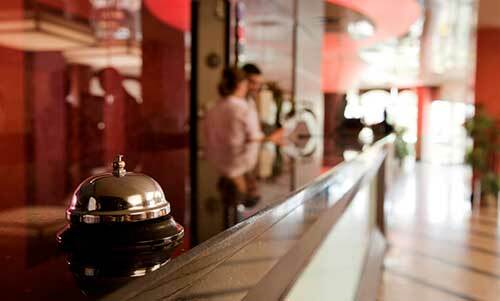 As one of Central Ohio’s leading hotels which boasts a reputation for top quality service, accommodations, fine dining, wedding and event management, the Hilton Columbus at Easton is a favored hotel among business and leisure travelers, discerning locals and groups alike. 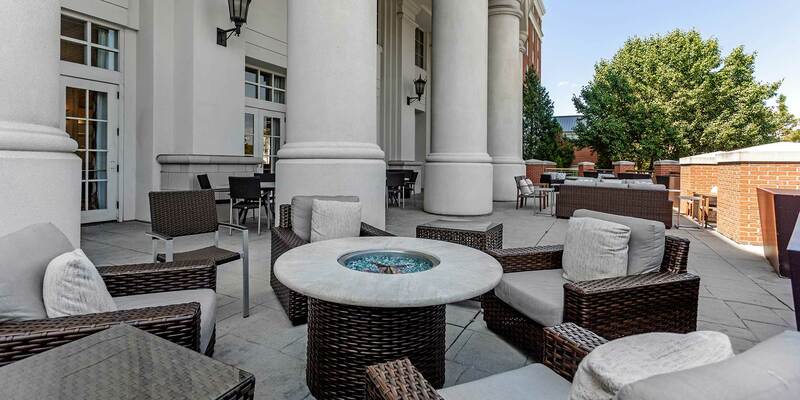 Perfectly situated in the heart of Easton Town Center where you will find the best shopping, dining and entertainment literally steps away. 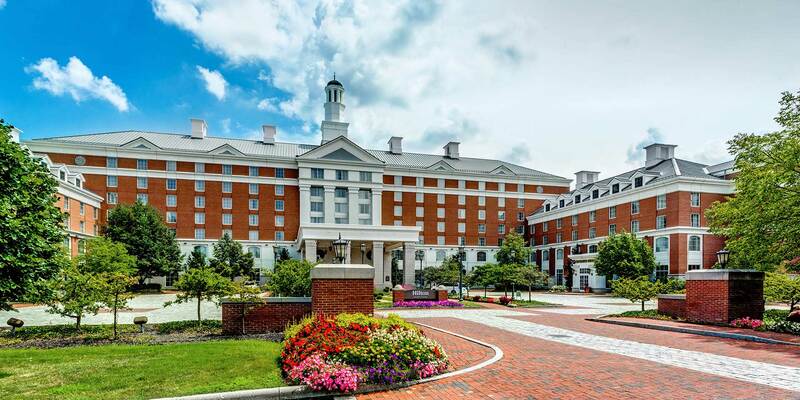 Easton's thriving corporate and retail centers make the Hilton Easton hotel the perfect location, whether you are visiting for business or for pleasure.